Established in 2013, RAGTRADE ATLANTA is committed to developing a sustainable fashion industry for the city of Atlanta. Our organization aims to further the growth and interests of local and international designers in four key areas: Business Development, Scholarship Awards/Grants, Reputation, and Innovation & Tech. Since our inception, RAGTRADE ATLANTA continues to provide leadership through strategic and creative programming to re-position Atlanta’s fashion industry as a key player in the global fashion space. 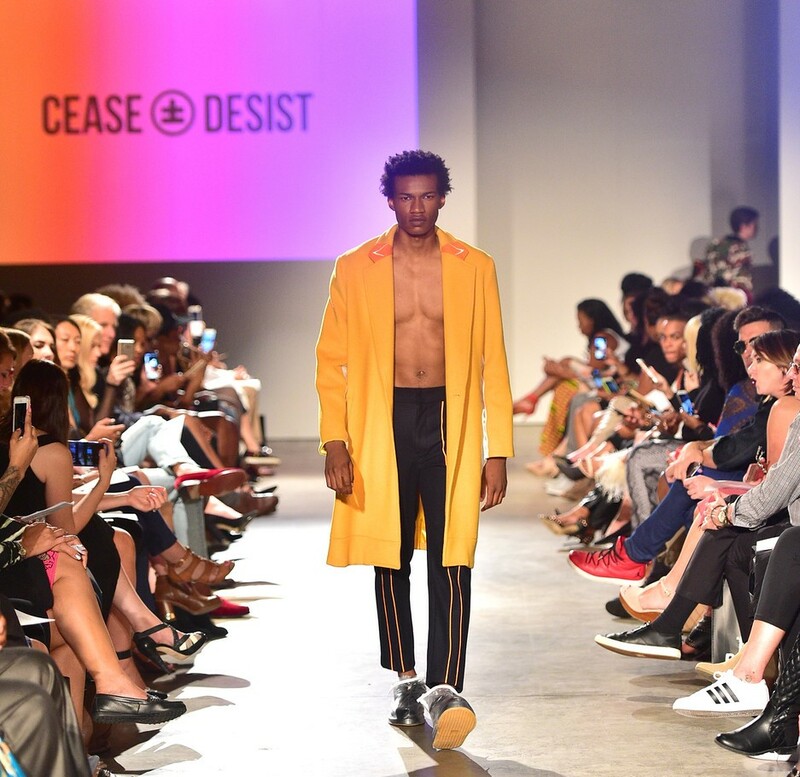 RAGTRADE ATLANTA organizes the city’s official fashion week - Atlanta Fashion Week, showcasing the best of local and international independent fashion and accessory designer collections to a diverse audience including press, buyers and consumers. RAGTRADE ATLANTA also manages a yearlong curated events calendar featuring exclusive listings of fashion-focused events hosted by key community leaders.